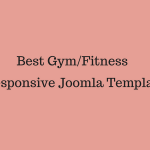 Hello Developers, If you are reading this then I am damn sure that you know what ease of work, a framework provides in the process of making websites and template. Most probably the majority of you guys are also using the one. Which one and why? That’s the topic of discussion for other article but now we will stick to the point that why you should start using Astroid Framework to make your websites projects and templates. See, the thing is Astroid is the latest framework which is designed and developed by JoomDev. Astroid is one of the best Joomla Framework which got all of the features required by designers and developers to create responsive, fast & robust Joomla based websites templates. The sleek and clean design of the Astroid framework promises both sturdiness and style. 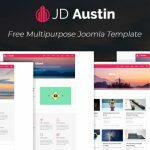 Other then it’s a fascinating look, the astroid framework comes with the features like responsive layout, bootstrap 4 compatible, drag and drop layout builder, visual mega menu builder, SEO optimized and open source license, which makes it one of the most powerful Joomla template frameworks ever build. 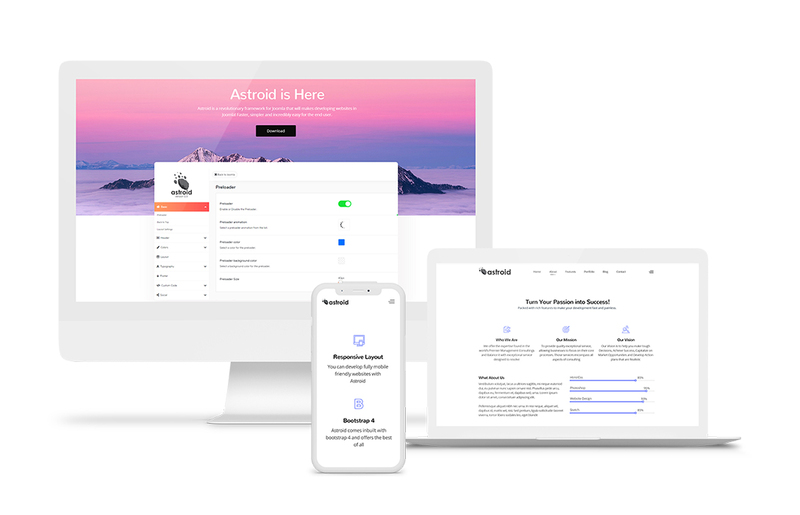 Astroid Framework really got a very simple, clean, catchy user experience and user interface. A Good User interface focuses on making the user’s interaction simple and efficient. Also, the users which are going to visit your website are also going to appreciate your site intuitive User interfaces that guide them towards their task in the most engaging style. Also Check out: Best Joomla Page Builder for your site. Other then that, Astroid framework is so easy to use that even a newbie developer can use this framework to its fullest potential. For a developer, time is everything and Astroid framework is designed in the perfect way that you don’t have to spend hours in just figuring out the stuff. Just install it and you are good to go. Every Framework claims to have a powerful admin panel but have you really noticed the difference or the fact that what makes them different. Don’t know about others but let me tell you about the Astroid Framework. The Powerful Admin Panel is integrated with the latest and redefined layout builder which comes with the drag and drop functionality. Layout builder also allows you to customize the layout of any page or create a new position for any module. Other then this layout builder, Astroid got many other great things which will assist you in your web development process like there is the feature to import or export the complete layout of the website so that you can use it on any other projects. All these small and big things integrated within the Astroid admin panel make it a tool of great use. The best thing about Astroid Framework is that it is fully customizable and that’s a great help to the developers. By using Astroid, Developers doesn’t need to write or edit lines of codes to make a new or edit an existing feature. As a Website or template developer, it is obvious that many times you are going to work with many third-party extensions and if a framework doesn’t allow you to do so then I think it is of no use. But this is not the case with the Astroid framework. Astroid framework is fully flexible i.e. it supports all the third party extensions. You can use any of the extension you want to improve your site productivity and its features, Astroid will always support that. I think this is one of the important features that developers will like for sure about Astroid framework. So here we go again, the most talked feature about every framework. Astroid Framework is ultra fast. Why and How?? Because we made it like that… Developers at JoomDev paid high attention to the speed, responsive layout and search engine optimization of the framework. Every block of code is well formatted and optimized to make the overall code clean and lightweight. So, here is the brief introduction of the Astroid Framework. I hope you all now have an idea about the Astroid framework and realized why you have to use Astroid framework to make to make your Joomla websites and template. But Still, if you got any doubts or want to ask something, use the comments section. We will try our best to resolve it asap.